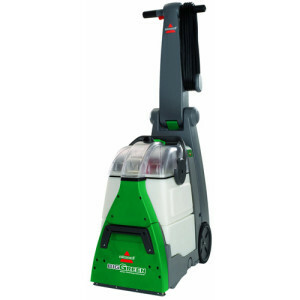 The GVE370-2 Green Numatic Carpet Cleaner is a popular Numatic George model designed for consumer use. For those that have seen or heard of Numatic, their models that are best known for powerful cleaning, affordable price, and cute personalities. 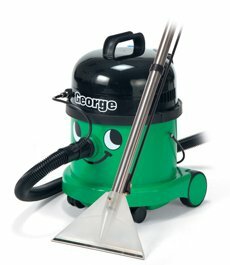 The George is a popular model to consider as an alternative to the dry-vac consumer models, like the Henry, Hetty, Charles or James personalities. 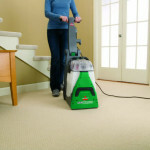 Below we take a closer look into the GVE370-2 Green Numatic Carpet Cleaner. 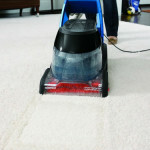 As an all-in-one carpet cleaner, the GVE370-2 Numatic Carpet Cleaner features wet and dry capabilities. 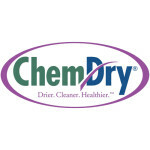 This means you can unclog a sink or deep clean your carpet. 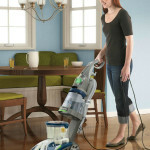 In this machine get an efficient TwinFlo bypass motor and Powerflo pump, which provides professional cleaning results. 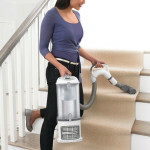 You also get the advantage of the HepaFlo dust bags for dry vacuuming. With the combination floor nozzle, you can simply exchange the dry filter for the safety float valve then you are ready to tackle wet cleaning tasks. 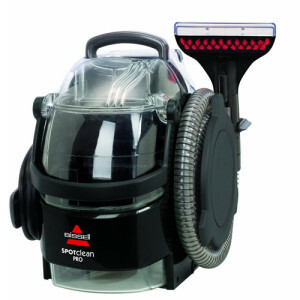 You get 15 liters of dry vacuuming capacity or 9 liters of wet vacuuming capability. 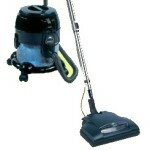 The large capacity means it is able to handle professional cleaning tasks for commercial use, too. It’s great for animal owners because it doesn’t lose suction while dry vacuuming. 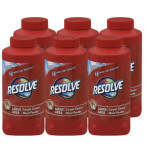 You can additionally use it to shampoo your upholstery within minutes after the change of the filter. It features industrial quality metal fittings for the pressure spray hose, making it capable of handling the power of the 1400 watt motor. 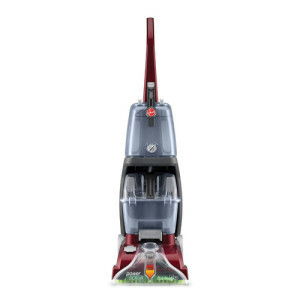 It is built very solidly and features a long cord so you can almost vacuum an entire three-bedroom house without unplugging. 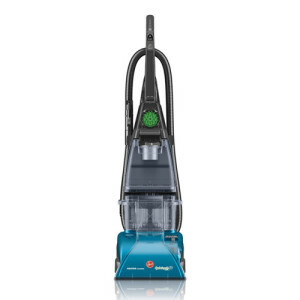 This model is powerful enough to handle most of the cleaning tasks around your home. 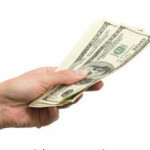 It features a long cord, powerful motor and it is reasonably priced. 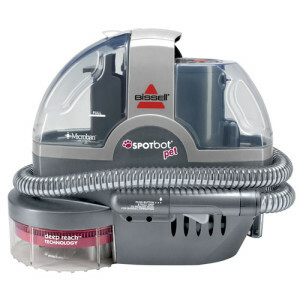 You might find cheaper wet-dry vacuum models, but the George is more powerful than most vacuums with larger 2000-watt motors. It is also generally more energy efficient. You also get accessories for almost any cleaning task. 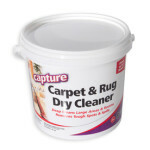 Consumers liked the ability to wash hard floors and the assortment of crevice tools. 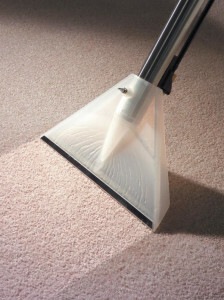 Rugged durability is what most Numatic Carpet Cleaner models are known for and this model delivers for a number of years. The George might is one of the bulkier models, especially with the attachments. Changing out the dry filter can be a little cumbersome, but it only takes about 5 minutes once you get the hang of it. There were some complaints that the safety float valve didn’t shut off the machine and it started spitting water. 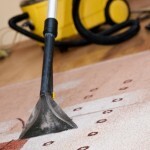 This is common with many of the wet-dry vacuums on the market, however.